It sounds like a story out of a fairy tale: a princess meets a commoner, falls in love, and gets engaged. But that’s where the fantasy comes to an end, at least for 25-year old Japanese Princess Mako. If this was a fairy tale her suitor would become a prince, but that doesn’t happen in real life. Instead, Princess Mako has opted to walk away from her title — all in the name of true love. 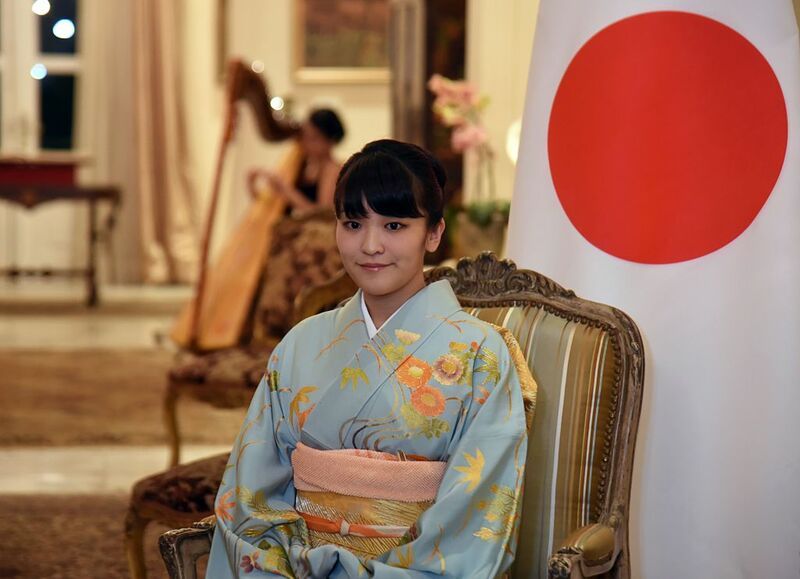 The Imperial Household revealed to CNN that Princess Mako met Kei Komuro five years ago in college. Komuro and the princess hit it off, and now the law firm employee is engaged to be married to royalty. Unfortunately, the royal title will not join them in matrimony. In order to marry a commoner, Princess Mako must renounce her title as a princess. As the oldest grandchild of Emperor Akihito and Empress Michiko, Mako has no choice but to give up her title if she wishes to marry her true love. That’s the sort of drama that can normally only be found in the movies (and we would totally see a film based on this epic love story). But believe it or not, there’s a precedent for people walking away from royalty in the name of love and marriage. Several members of Mako’s family have renounced their titles to marry commoners already. But Komuro’s not entirely a commoner — after all, he once starred in a tourism video for Japan as “Prince of the Sea.” He may not have the title of a true prince, but he clearly has Princess Mako’s heart. Now if that isn’t a love story, we don’t know what is.